The efforts of KY FAME and Northern Kentucky’s advanced manufacturing companies to develop a qualified workforce have started to bear fruit, but the need is still great. It wasn’t long ago that few knew about the hundreds of unfilled jobs, opportunities for apprenticeships or education reimbursement and on-the-job training programs being offered by KY FAME and Northern Kentucky manufacturers. 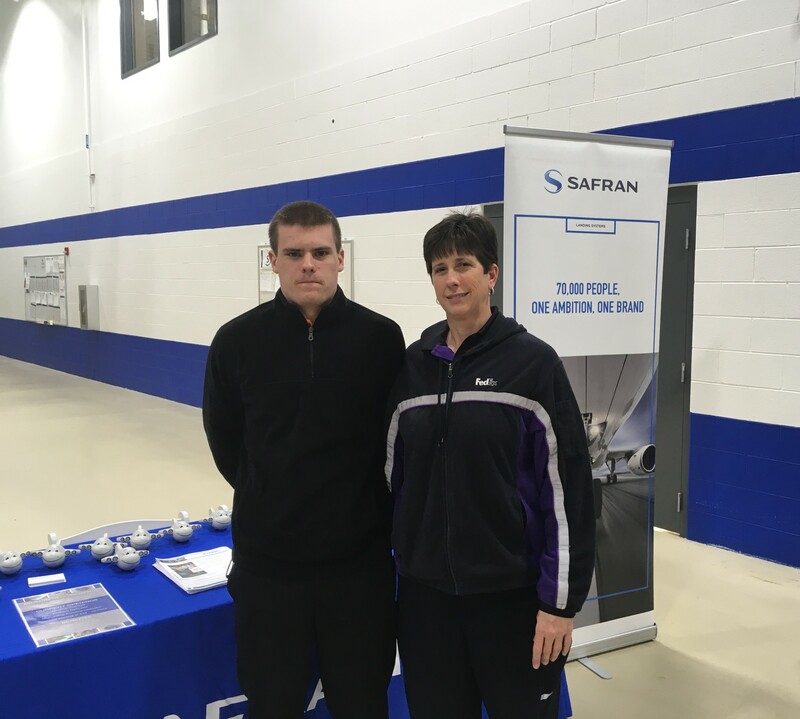 Noah Tippenhauer, a senior at Highlands High School, attended the KY FAME open house at Safran Landing Systems in Walton with his mother, Karyn Stubbs. Tippenhauer hopes the KY FAME program will be his pathway to a debt free education and career success (photos by Mark Hansel). Many visitors to an open house at Safran Landing Systems in Walton last week, however, were familiar with the opportunities, thanks to the efforts of local companies, high school guidance counselors and KY FAME. The goal now is to provide enough information to high school students and their parents, to get more youngsters into the classroom and, ultimately, on the manufacturing floor. Karyn Stubbs attended the open house with her son, Noah Tippenhauer, who is a senior at Highlands High School in Fort Thomas. Students who are accepted into KY FAME, will begin work on a combination education/training program to earn certification as an Advanced Manufacturing Technician (AMT). In Northern Kentucky they attend classes two days a week at Gateway Community & Technical College and work 24 hours a week for a local company, while being paid a competitive wage. Those who complete the program earn an associate degree in Applied Science in Industrial Maintenance Technology-Advanced Manufacturing Technician Track, 68 to 71 college credit hours, two years of work experience and the AMT certification. Safran Landing Systems, last week’s open house host, makes aircraft wheel and brake components at the facility in Walton and recently completed a $100 million-plus expansion that is expected to create about 80 new jobs. Many students and parents are surprised at the number of advanced manufacturing companies that are located in Northern Kentucky. Tippenhauer said the opportunity to get a free education and the guarantee of a high-paying position upon successful completion of the program while doing something he enjoys was what attracted him. Philippe Garnier, CEO at Safran Landing Systems Kentucky, said the KY FAME program is fantastic because of the opportunities for students and manufacturers. 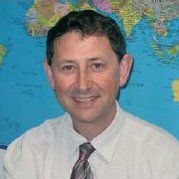 The first year, Safran had three students in the program and this year it added two more. Garnier said students that are participating in the program are the best salespersons. Students and parents from throughout Northern Kentucky attended the KY FAME open house at Safran Landing Systems in Walton. The need for an advanced manufacturing workforce is so great that companies that once competed for employees now work together to share information, develop and train qualified workers. 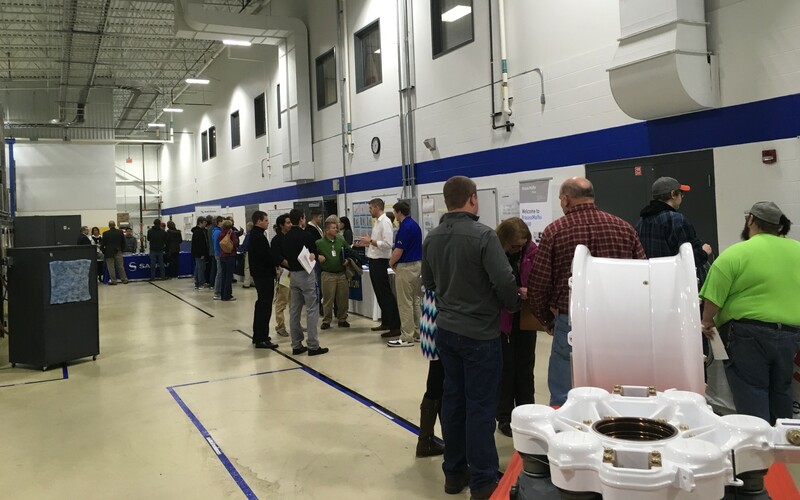 Last week’s open house took place at Safran, but representatives from Mubea, Hahn Automation, Krauss-Maffei, Gateway Community & Technical College and KY FAME also participated. There are 10 KY FAME Chapters in the state and in Northern Kentucky, 17 companies participate in the program. Mubea has its own apprenticeship program, but also participates through KY FAME. Samantha North, of Union, participates in the KY FAME program at Mubea and said there is no question that students are more receptive when the message comes from someone their own age. 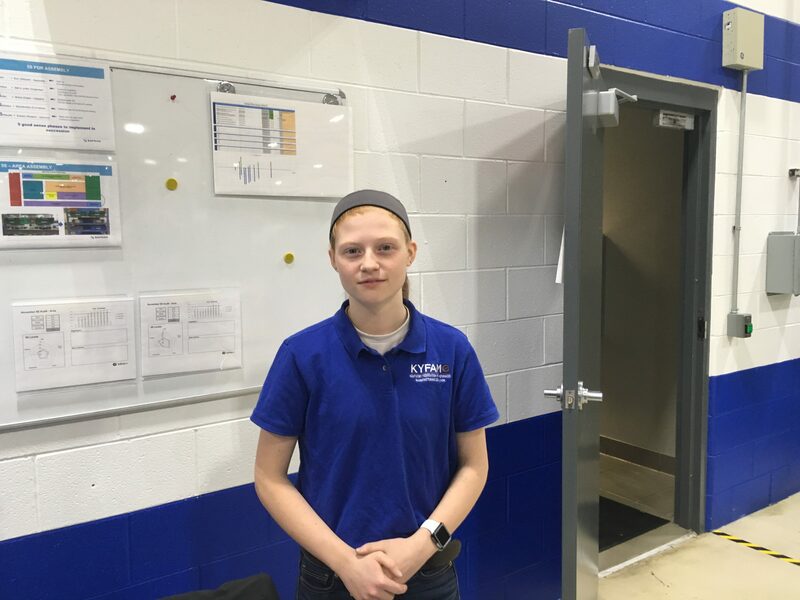 Samantha North,19, a Kentucky FAME apprentice who works at Mubea, said students are often more receptive to hearing information about the program from someone their own age. The apprenticeship and training programs are often described as a win-win-win. Students get the skills needed to pursue a secure career at an above-average salary. Starting pay for skilled positions in the advanced manufacturing industry are in the $50,000 range. Starting pay for skilled positions in the advanced manufacturing industry are in the $50,000 range. Advanced manufacturers develop the skilled workforce they desperately need and with a pool of qualified employees, the companies will remain, and expand, in Northern Kentucky, which is a great economic benefit for the region. Many companies are also headquartered outside of the United States (Safran is based in France and Mubea and Hahn Automation are German companies), with offices throughout the world, so there are also opportunities for employees to travel, or relocate, globally. There is another KY FAME Open House tonight at Hahn Automation, which is located at 3012 Kustom Drive in Hebron from 6 p.m. to 8 p.m. Advanced registration is available here and walk-ins are also welcome, as space permits. The event includes tours of the facility and representatives from local manufacturers that are members of KY FAME will again be on hand to provide information and answer questions. Hi my name is Jasmine Davis. This looks very interesting to me and I’d like to know more. I graduated college with a bachelors in psychology in May. I have not been able to find a job in my field because of financial issues holding my diploma. I have learned from currently working at dhl that I love hands-on, tough work. If you could please contact me asap that would be great. I would like to know if there are more options for me considering I do have my education behind me.